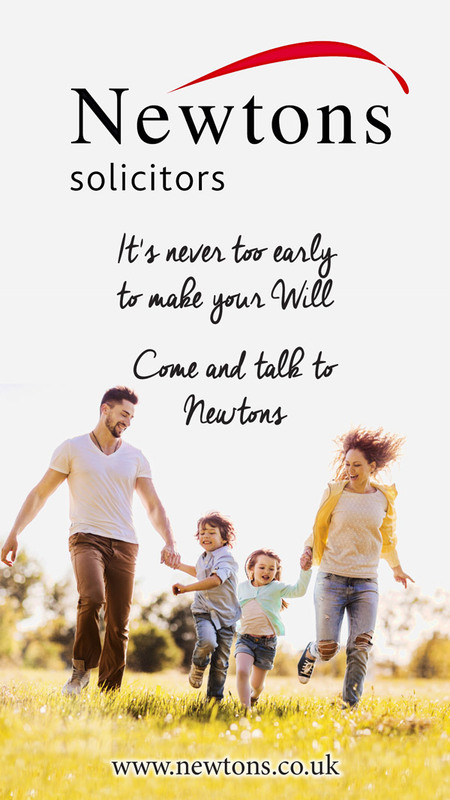 At Newtons you will regularly receive clear guidance when you need it together with an experienced lawyer who will look after your best interests. 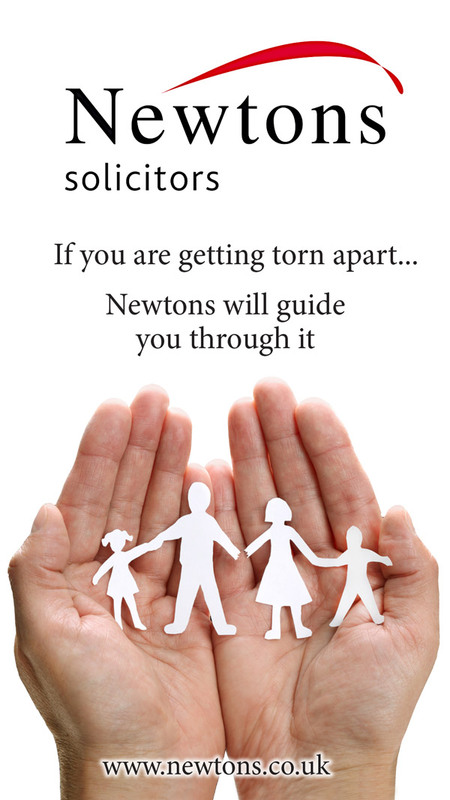 Newtons Solicitors offers a comprehensive range of legal services for individuals and families in almost every area of law. 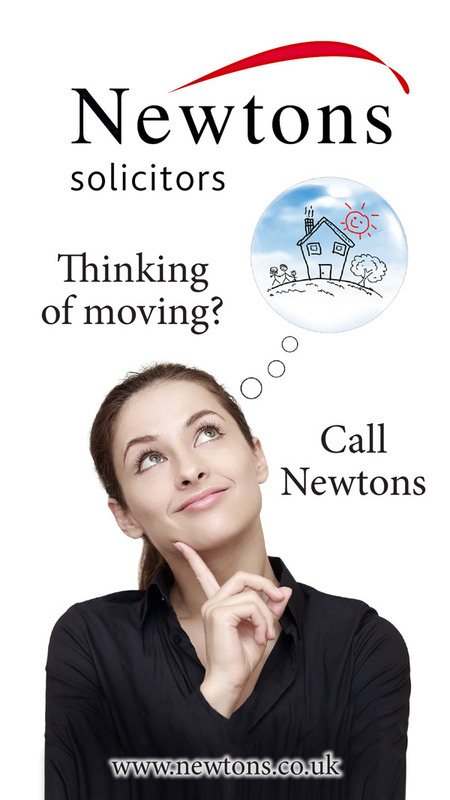 We act for clients from twelve offices throughout North Yorkshire and the North East. 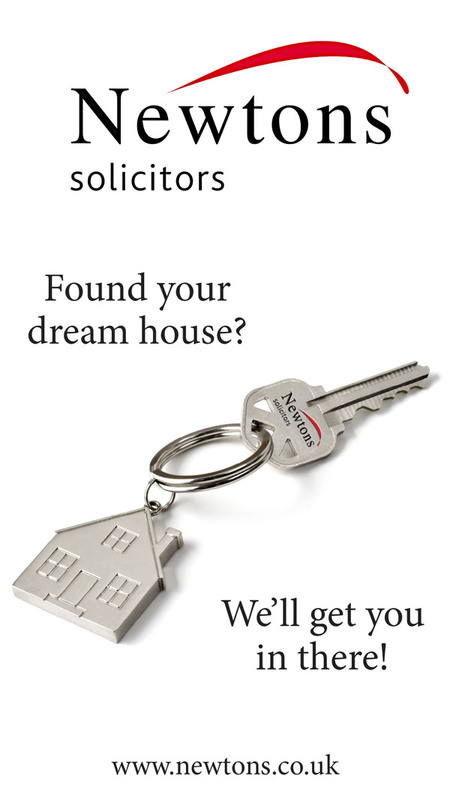 We understand that delivering a personal, tailored and professional service is the key to providing you with the best solution to your legal problem. 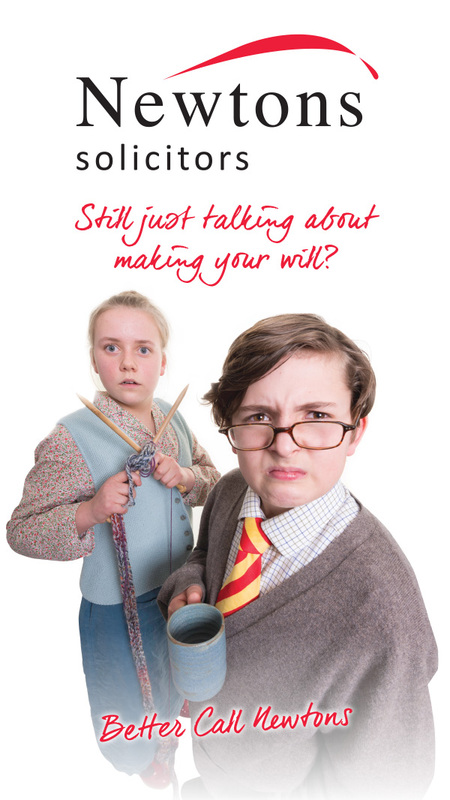 Whether you are buying or selling a property, need a will, need to resolve a dispute, divorcing or separating, have a family law issue our suffered a personal injury , our team of professional lawyers are here to help.